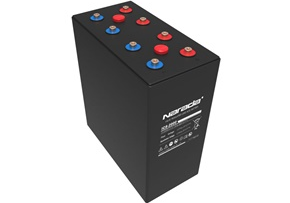 NPFC(Narada LiFePO4) series is a complete range of 48V LiFePO4(Lithium Iron phosphate) battery products, for a wide variety of applications, such as telecom base station, UPS, renewable energy system, etc., with advanced life, standard size, light weight and strong environmental adaptability. 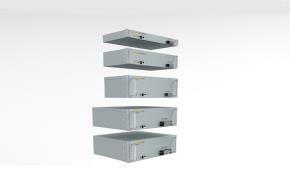 • High energy density, Light weight, saving space. • Long cycle life for deep cycle. 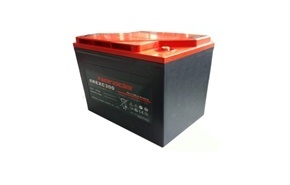 • Integrated Battery Manage System (BMS) to ensure battery safety and reliability. 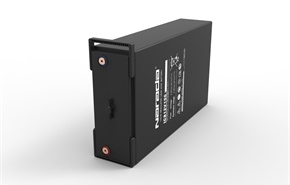 Recently, Narada was awarded a bid for iron lithium phosphate battery for a communications operator in Bangladesh with a total order of more than $40 million. 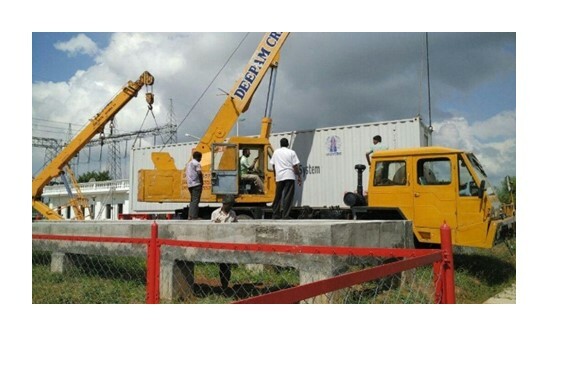 Prior to this, most of the BTS base stations in Bangladesh were VRLA batteries. The winning project was the first large-scale selection of lithium-ion batteries for the base station of the country. 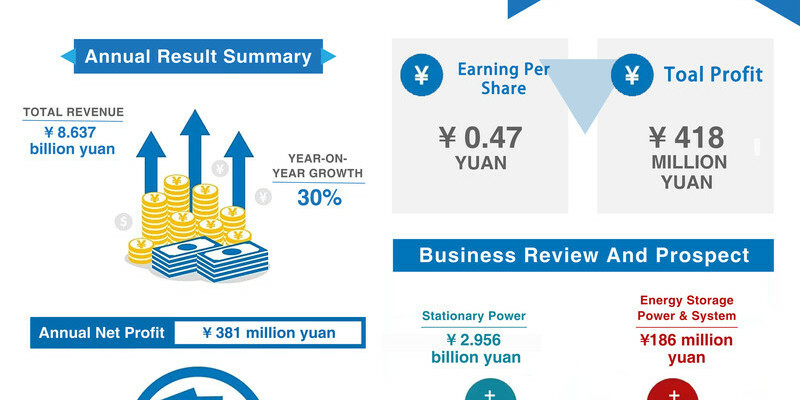 If the project is successfully implemented, Narada will further increase its market share in the overseas lithium battery backup communications industry, which will have a positive impact on the Company’s future operating results. 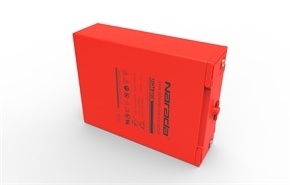 Narada has been widely cultivated in the field of backup power for many years, and have a profound understanding on communication backup power supply scenarios and product needs, to provide users with comprehensive, systematic products and solutions with industry-leading technical advantages. 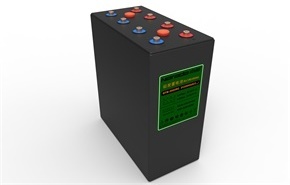 In recent years, the sales volume of back-up lithium battery products of the Company continued to expand, and the products have been exported to India, Mexico and other countries before the bid. 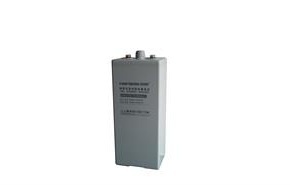 At the same time, in the open bidding for China Mobile’s centralized procurement of lithium iron phosphate batteries for base stations except the tower from 2017 to 2018, the bid amount is estimated to be 200 million yuan. 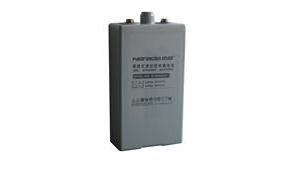 The communication lithium products of Narada has been fully recognized by domestic and foreign customers. 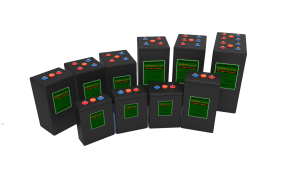 Recently, Bloomberg relearsed the ranking of battery manufacturers and energy storage solutions providers in the first three quarters of 2017 based on data from BNEF energy storage project database. Narada was ranked third in the ranking all of the world. Bloomberg was founded in 1981 which is a leading provider of gobal business, financial and economics information. 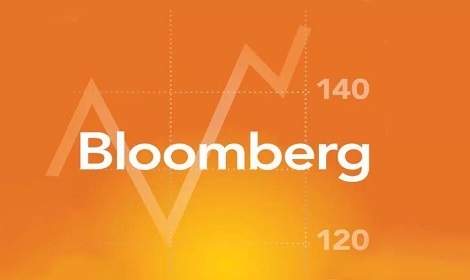 Bloomberg provide key advantages to those important deceision-maker in the world throug it’s strong information, experts and consulting network. It’s data terminal system—Bloomberg Professional Services can consult and analyze real time financial market data, and trade them for customers. BNEF has tracked a total of 1.6GW operating grid class energy storage project since 2015. According to the list, the capacity of Narada commercial energy storage power station reached 23MW in the first three quarters of 2017, after Kokam and Sumsung, ranked third in the world. 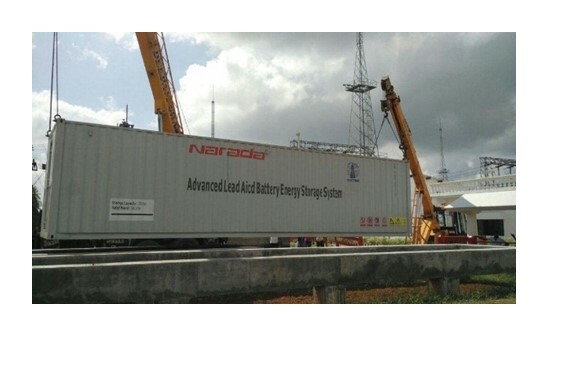 Meanwhile, the total investment scale of Narada reached 66MW in the last three years cause its excellent performance in 2017, Narada has became the sixth largest energy storage solution provider in the world. The list of energy storage scale in the first three quarters of 2017 which Bloomberg released mainly base on the energy storage project operating scale of the company recently. By September this year, the energy storage power station project in Narada Wuxi Singapore Industrial Park has been all completed, the first phase of 9MW and second phases of 11MW power stations have achieved overall sales. This project is the largest commercial energy storage power station project in China so far. 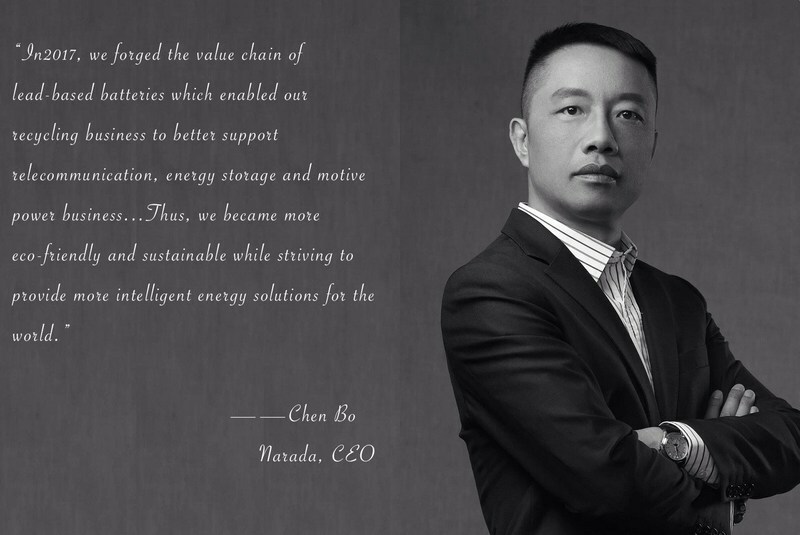 it is of great siginificance for Narada to build energy internet, develop multiple and complementary value-added sevice, explore the mode of power trading at the park level, and optimize the energy supply structure. This project and multiple energy storage power station projects of Jiangsu Aike, Tiangong International, Lanjinglijia are running well. 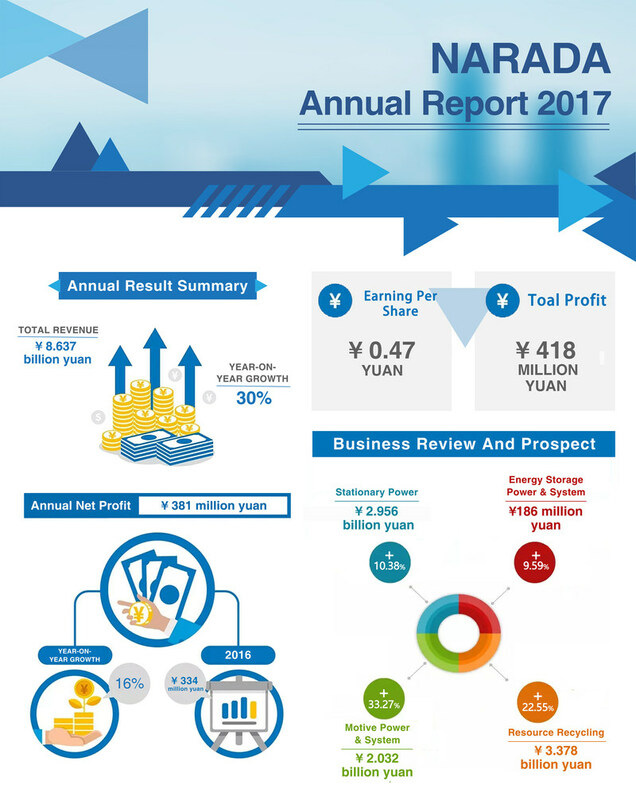 Those projects produced the expected electricity income, the follow-up projects will be completed and put into operation. Narada has been marketed commercial energy storage power station by the mode of “investment + operation” in recent two years. 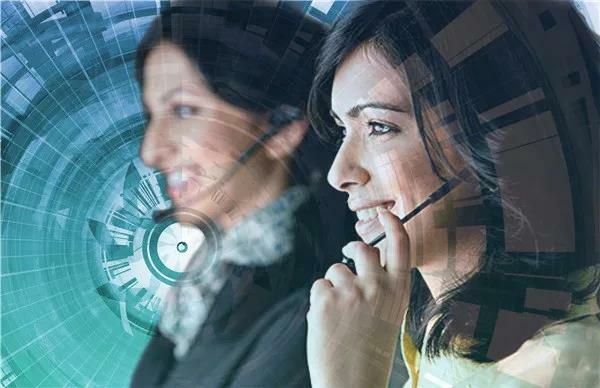 Narada constantly strengthen the comprehensive ability of providing systemic solution for cutomers, innovating business models and promoting the strategic transformation and upgrading of enterprises with it’s industry leading technology. 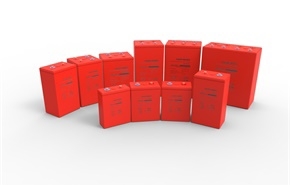 And gradually realize the transformation from traditional product sales to provide systemic solutions, then turn into the business mode of provide operational services, and occupy the commanding point of the global energy storage industry. On 7th to 9th November 2017, the 17th CMRA Annual Convention held in Ningbo, the wholly owned subsidiary of Narada — Anhui Huabo Renewable Resources Technology Co., Ltd received the award of Advanced Enterprises of China Secondary Metals Industry, only six enterprises in China received this award. 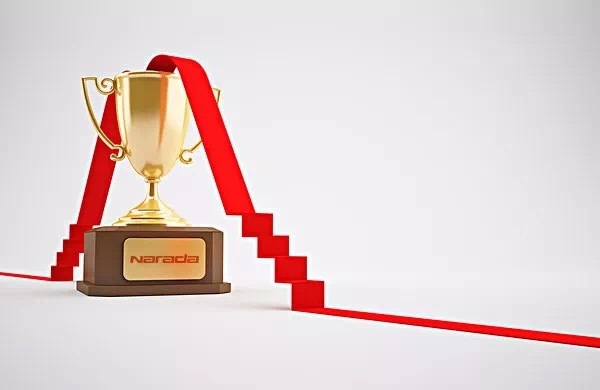 Huabo Technology is the only enterprise received this award of secondary lead industry in China, it is proved that the leading position of Narada. 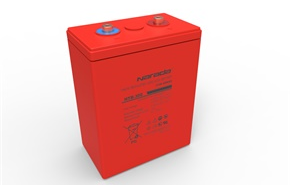 Narada will build the comprehensive utilization platform for the recovery of lithium batteries, lead-acid batteries and other nonferrous metals. And promote the sustainable development of industry by build the industrial chain of power, energy storage, telecom and recycling in the future. 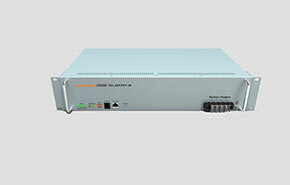 313K(HTB) series, under name of 313 degree Kelvin, series is High Temperature Battery. With 8 exclusive patented technologies, 313K series provide excellent deep cycling capability in high temperature. 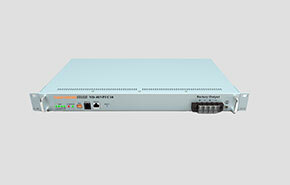 313K series help user reduce greatly operating cost. 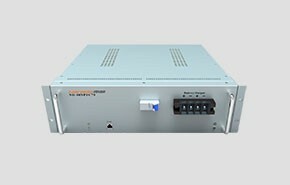 313K series is the first choice for increasing power demands in remote telecom sites where high temperature and other tough off-grid hybrid applications.for fast installation and facilitates maintenance. 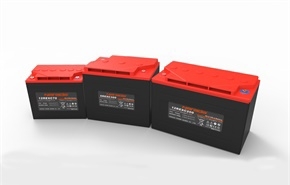 ICS series, name of Intensive Cycle Service, is 12V front terminal cyclic battery. 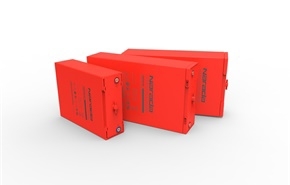 With innovative layout design and high quality manufacturing, ICS series provides high cycling and fast charge performance, ICS series are well suited to replace traditional 19” and 23” V-RLA/AGM and VRLA/GEL monoblocs in all those applications where space is limited, unreliable power or Diesel hybrid operation is present. ICS series also have true front access terminal and front-access gas collection tubing for fast installation and facilitates maintenance. 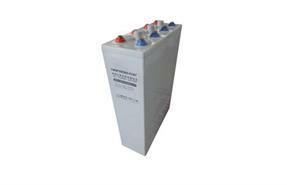 Ares(OPzV) series, under name of “God Ares”, is traditional tubular gel battery widely used in all kinds field. Ares series provide excellent deep cycle, recovery performance and high level reliability think to the conservative tubular positive plate and gel electrolyte. 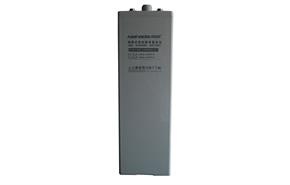 Ares series is mainly designed as standby and cycle application as energy storage system, telecommunication, emergency power. 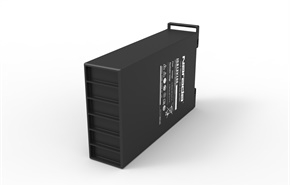 • Imported case and lid comply to DIN 40742 standard.